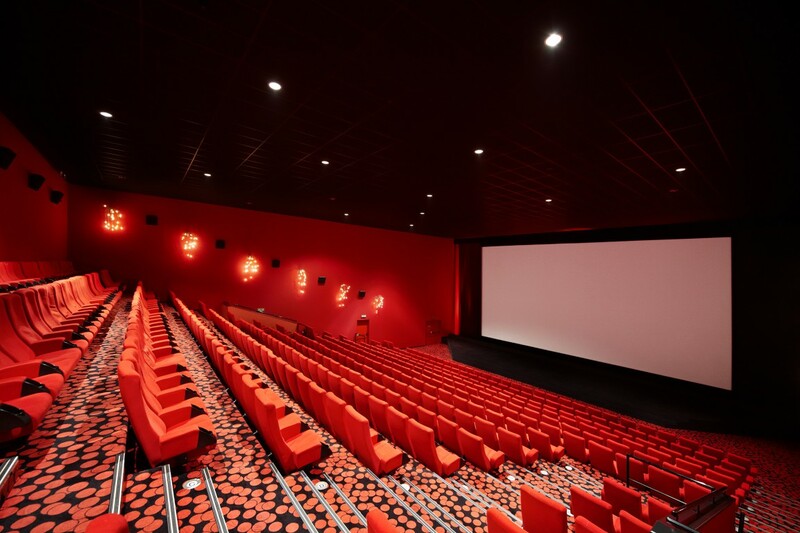 The Multiplex CineStar Hradec Králové is situated in the Futurum Shopping Centre. The projection halls are an original solution for staging normal working as well as leisure time activities. 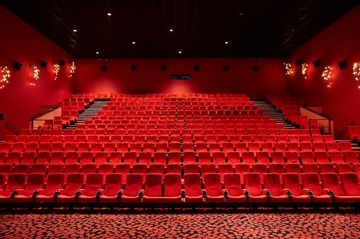 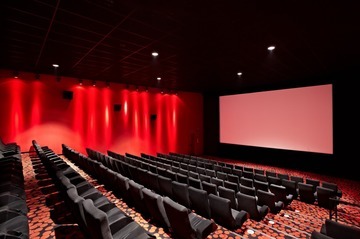 In the premises of the multiplex it is possible to prepare training sessions, corporate presentations, press conferences and other similar events.